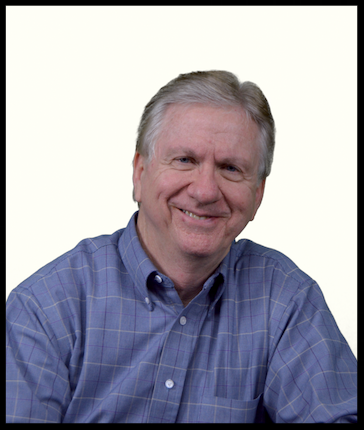 Dr. Morgan has served as the Senior Pastor at Mountain View Church since May of 2000. He came to us from Community Church of Portage Lakes, Akron, Ohio, where he served as Senior Pastor for over ten years. While in Akron, he also taught at the Moody Bible Institute’s Extension. Previously, he served as the senior pastor at Riverside Evangelical Free Church in Riverside, CA for ten years. He received his BA degree from William Carey College in Hattiesburg, MS; his M. Div. degree from Talbot Theological Seminary, La Mirada, CA, where he majored in the Greek New Testament; and his Doctor of Ministry Degree from Biola University, La Mirada, CA, where his major emphasis was in Marriage and Family Ministries and Counseling. "Byron is the apex of a faithful pastor. He is a strong teacher, popular counselor, he wears well on people because of his Christ-like attitude and demeanor. A great friend." Lauren recently graduated from Kennesaw State University with a degree in Early Childhood Education. She is currently serving as the Children’s Ministry Director and is also the Cubbies director for our AWANA program. Michael graduated from Toccoa Falls College with a Bachelor of Arts in Biblical Studies and a minor in Biblical Languages. He serves in a variety of ministry functions with emphasis on our technology and media outreach. Cristy has extensive experience in the legal field, having worked as a Paralegal and Legal Assistant for over 20 years. More recently, she has run her own skin care business as a licensed Esthetician. She has served in children’s ministry, as an administrator and leader for women’s ministry, single mom’s ministry and women’s bible studies. Lisa is a graduate of Florida Atlantic University with a Bachelors of Business Administration majoring in marketing and minoring in art. Lisa brings a great amount of work experience to the position of Financial Secretary having served with firms such as J. Vincent Hughes and Assoc., CPA, CMI, Inc and Quadomain, Inc. in Florida.